S. Forsyth Living at its finest! This home sparkles with upgrades and designer touches including renovated kitchen w/ granite, custom finished cabinets and SS appliances, hardwood flooring on main level, finished terrace level w/ media room and new flooring, 3 fireplaces, 2-story stacked stone fireplace in Great Room, fenced in and level backyard, dreamy cul-de-sac location, updated master bath, newer systems and roof, fabulous screened in back porch and so much more. 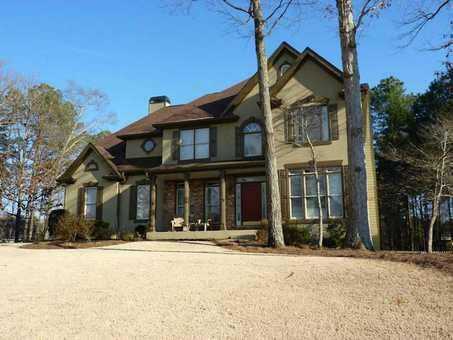 Awesome Neighborhood Amenities & Fantastic Schools (Forsyth Cty Schools ranked #1 in GA).